Rachna Butani Bhatt serves as Director of HRGM Corporation where she supervises a multi-million dollar portfolio of large commercial construction projects for Federal and State government agencies. Rachna has been with HRGM Corporation for over 16 years. Prior to this, she worked as a Financial Management Consultant for Deloitte &Touche LLP. 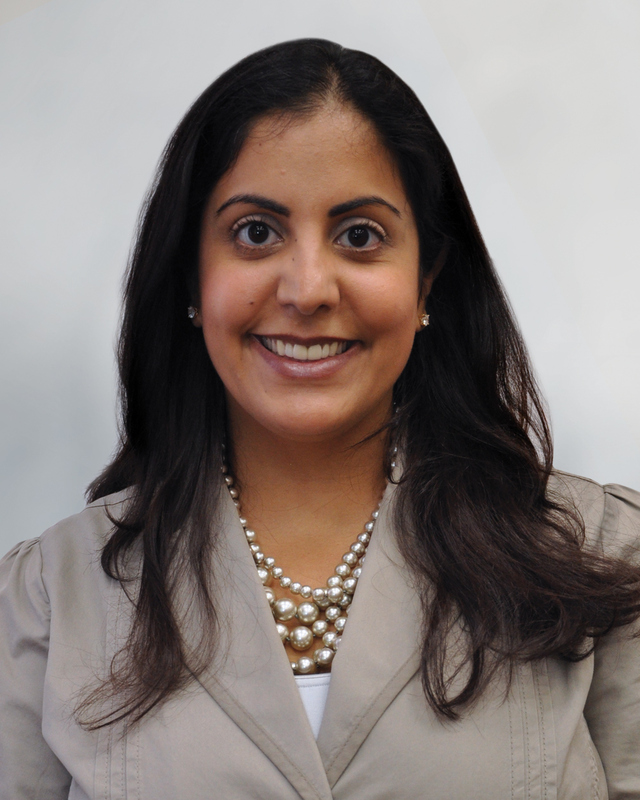 Rachna has tremendous board and community experience, including current positions on the Hillandale of Georgetown Board (Young Families) and the National Child Research Center (NCRC) Board. Past experience includes Professional Women in Construction and the DC Chamber of Commerce Foundation. Currently, she serves as a Principal Board Member for DC Water – originally appointed in 2012, her term will continue until 2018. She has also recently been appointed to the Blue Drop Board. Rachna earned an MBA from The Wharton School of the University of Pennsylvania, and a Bachelor of Science in Business Administration from Georgetown University. She is certified as a LEED AP and holds a Class A Contractors License for Virginia.